Comfortable - Flexible temples are co-injection moulded with soft rubber for extra comfort. Adjustable - The soft nose bridge is adjustable and provides a high grip fitting. 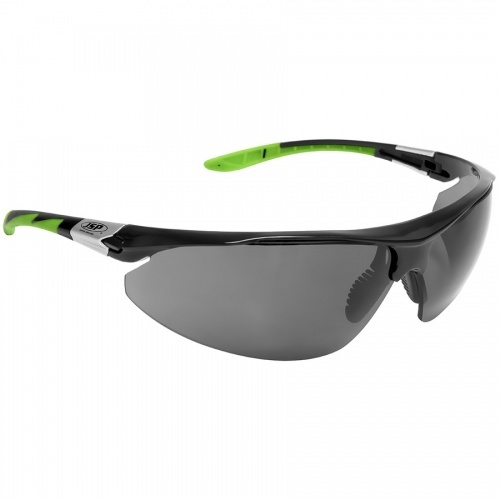 Polarised lens - Optical Class 1 polarised lenses stops horizontal glare.